TURN HOME, RIDER In this land, the place you leave behind might not be there when you get back. At least not the way you knew it. Tack Gentry of the G Bar, Chat Lock of Dutchman's Flat, and Ward McQueen of the Tumbling K knew how it felt to struggle against men who were trying to take from them what they believed in. 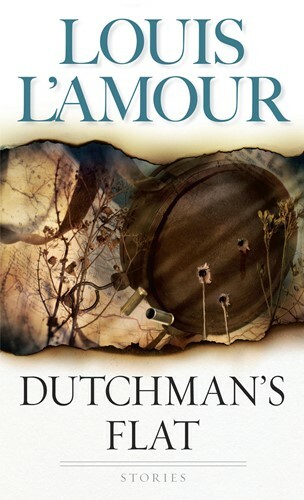 For the bad rush in when the good leave, and men will choose to fight, not just over drunken threats, gambling losses, and honor, but for land, friendships, family, and even love-a struggle magnificently captured in these eleven great stories written and handpicked by the incomparable Louis L'Amour himself. From the Paperback edition.